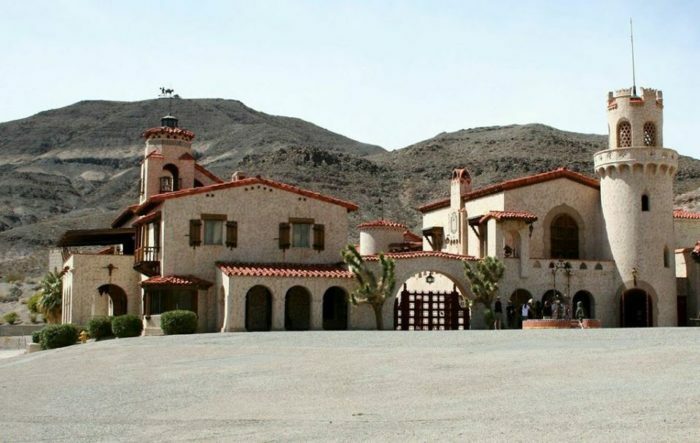 Located just an hour west of Las Vegas, the town of Pahrump is often overlooked for Sin City itself. However, you're about to see that this community is much more than a pit stop. It's a little-known weekend getaway destination that must be experienced. 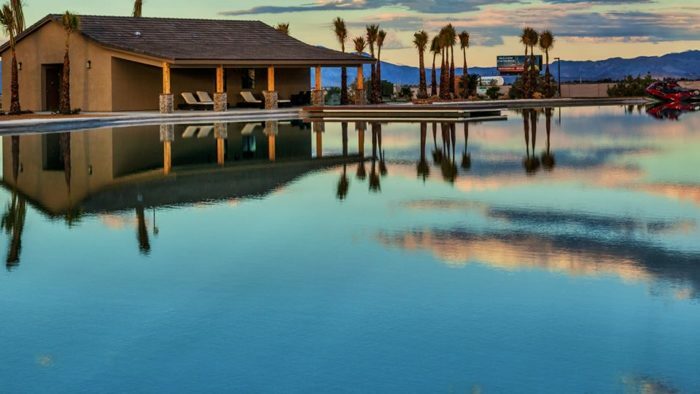 Located within the heart of the southern Nevada desert, Pahrump has a little bit of everything for everyone. 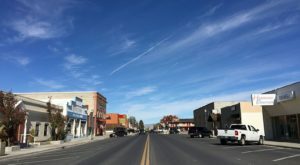 Whether you're the type of person who likes to get out and explore or the type to take it easy and peruse the town itself, Pahrump has it all. 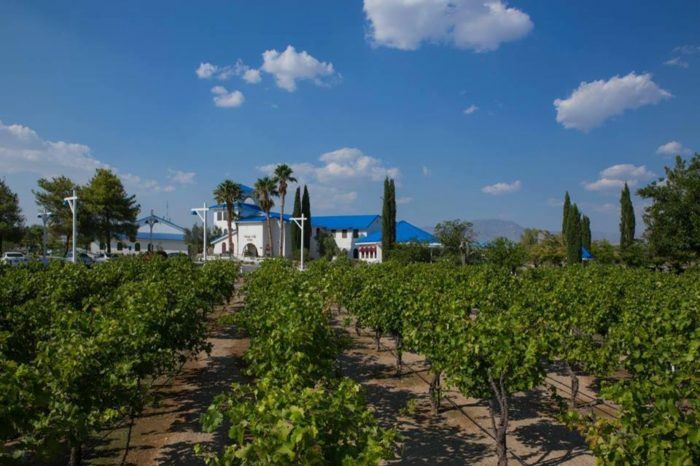 If you're a wine enthusiast, a visit to Pahrump Valley Winery must not be missed. Not only is the property downright gorgeous, but the winery's award-winning wines could give Napa Valley a run for its money. Partake in a tour and tasting of the winery and we think you'll agree. 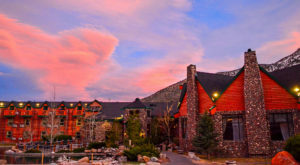 For an in-town adventure, look no further than Lake Spring Mountain at Spring Mountain Motor Resort and Country Club. Here you can enjoy much more than high-speed car racing, but swimming, boating, water sports, Hydroflight, and so much more. It's like a little piece of island paradise right in Pahrump. 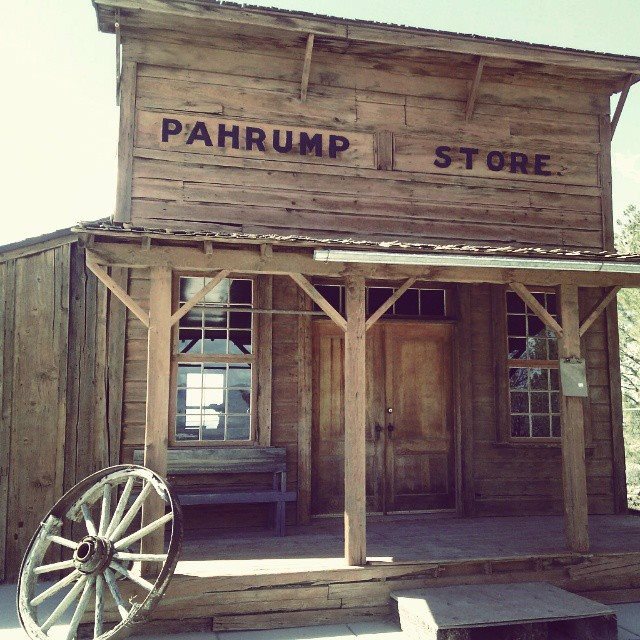 For a glance at the local history, be sure to check out the Pahrump Valley Museum. 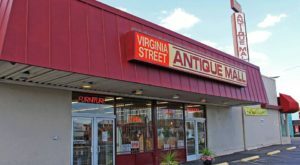 This non-profit, free museum boasts an impressive collection of local artifacts, crafts, art, and documents. 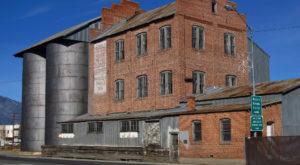 The story of Pahrump is told through interactive displays and a self-guided tour. 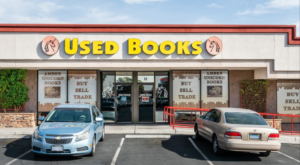 However, the best part of visiting Pahrump is exploring what's right outside of Pahrump. 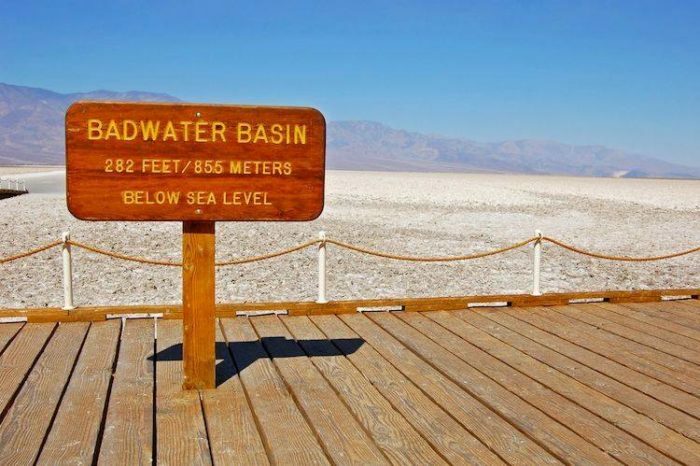 Destinations like Badwater Basin are a must-visit. The basin's salt flats sit at a whopping 282-feet below sea level. 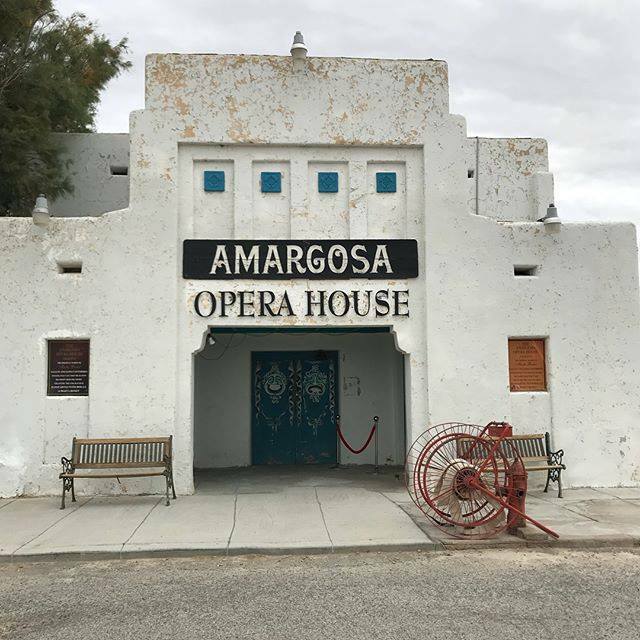 The Amargosa Opera House and Hotel is another notable destination. 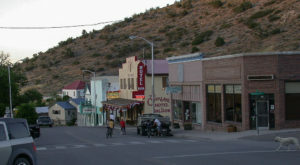 Located in Death Valley Junction, the historic opera house is also home to a hotel and cafe. It's by far one of the most unique places this region has to offer. 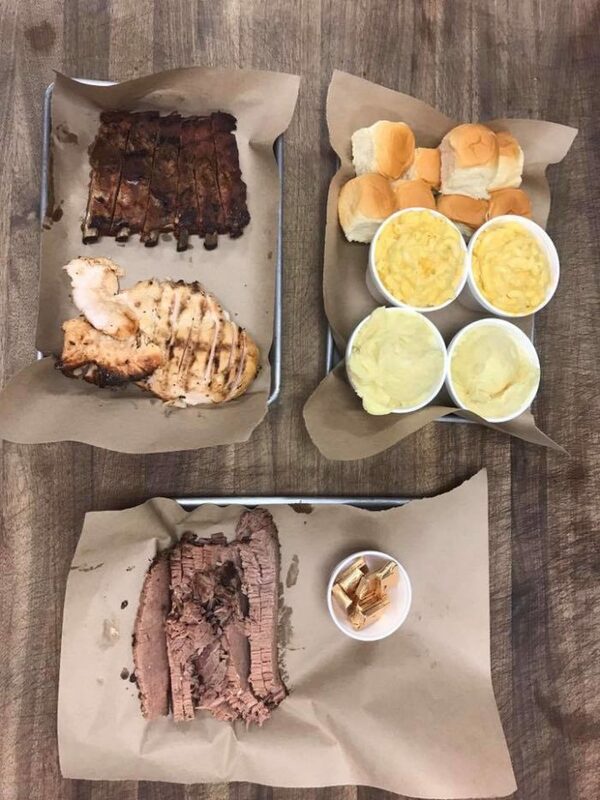 If you get hungry, you'll find that there's certainly no shortage of good food. 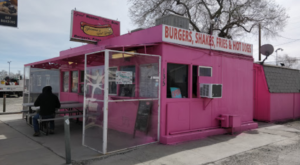 Devour some delicious barbecue at QU BBQ, grab a delicious burger at The Hubb Bar and Saloon, or enjoy a fresh and delightful breakfast at O Happy Bread. The opportunities are truly endless in Pahrump. Build your own adventure and plan a weekend getaway at this underrated town ASAP! You deserve it. What do you think? 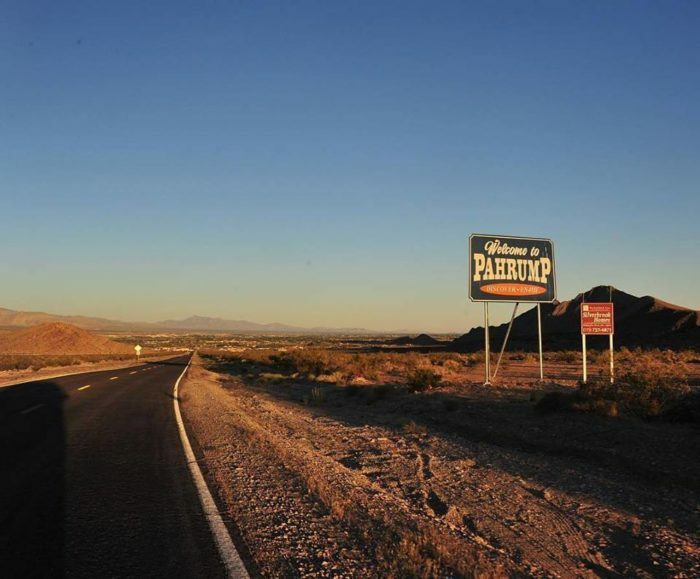 Will you be planning a weekend getaway to Pahrump anytime soon? In need of some more trip ideas? 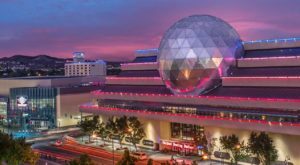 Check out our list of 9 Unforgettable Weekend Getaways To Take In Nevada.